Detective Alex Cross makes his second appearance in the worldwide No 1 bestseller that also became a No 1 box office hit as a film starring Morgan Freeman -- now reissued in striking new cover style. Detective Alex Cross makes his second appearance in the worldwide No 1 bestseller that also became a No 1 box office hit as a film starring Morgan Freeman -- now reissued in striking new cover style. 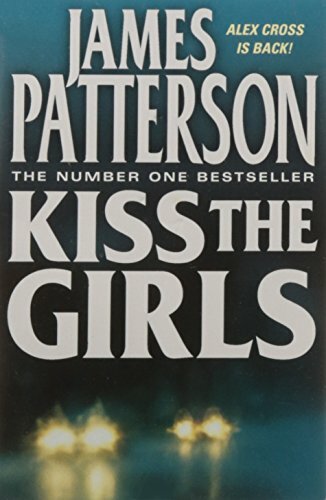 In Kiss the Girls, Washington-based homicide detective Alex Cross is thrust into a case he will never forget. This time there isn't just one serial killer, there are two. One collects beautiful, intelligent women on college campuses on the east coast. The other is terrorising LA with a series of unspeakable murders. But the truly chilling news is that the two brilliant and elusive killers are communicating, cooperating, competing -- and they have Alex Cross's niece.